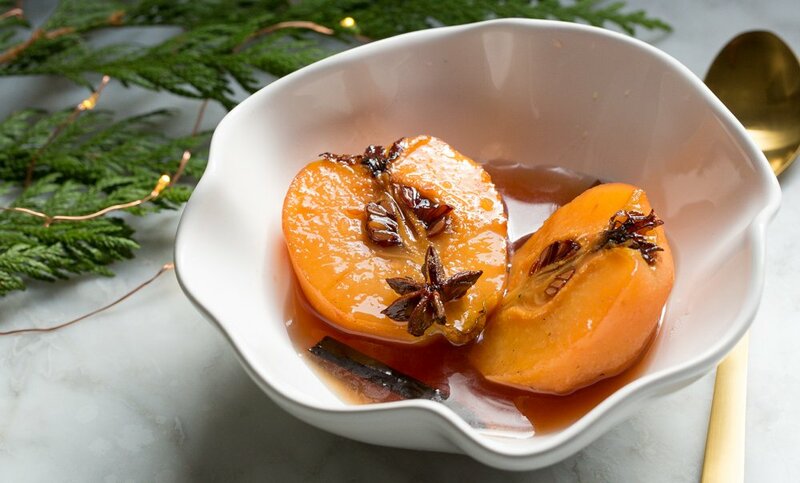 On the 3rd Day of Hipcooks, I paused everything and enjoyed a dessert of poached quince. As my own reward. For poaching all those quinces, and getting ahead of the game. And they’re poached already… so I can make this in minutes.